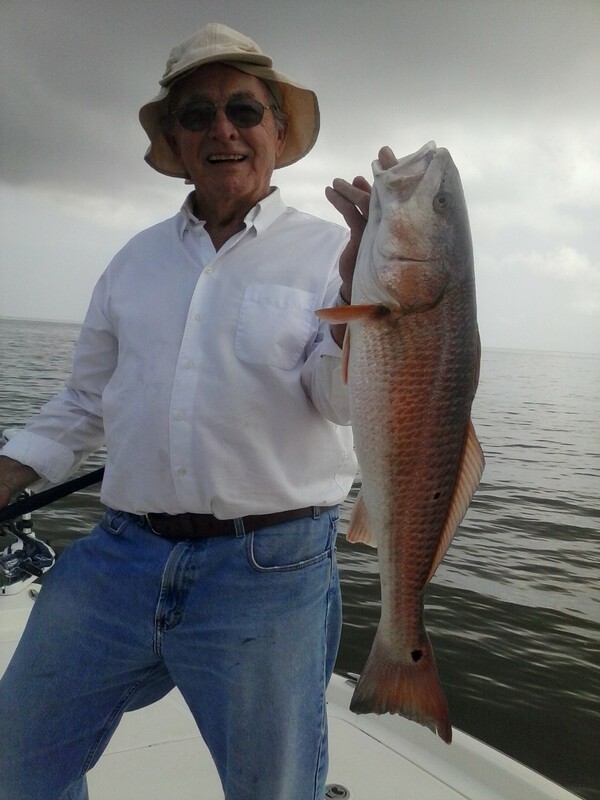 Wednesday, 5 friends from Las Vegas came to Venice, Louisiana for three days of fun and fishing! 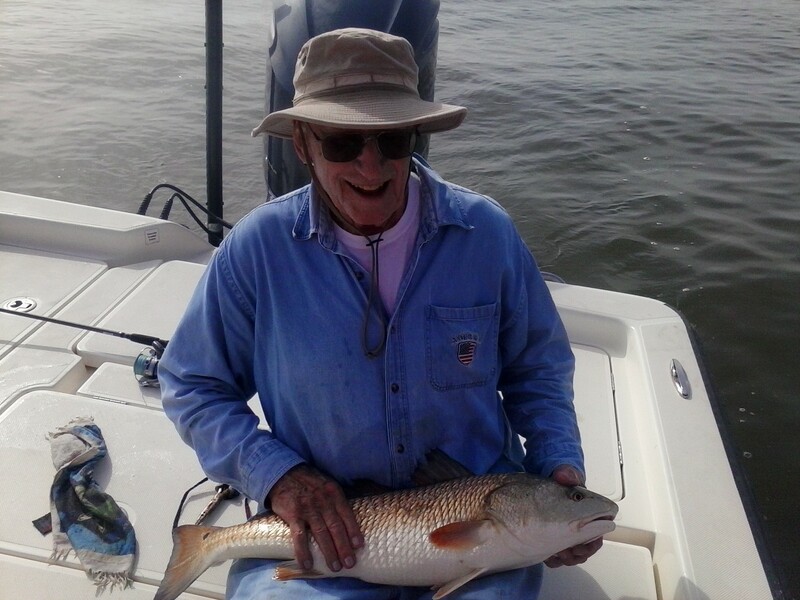 Today was the first day of their fishing charter here in Venice, and Captain Brian was able to get them on a variety of fish and more Bull reds then they were aloud to keep. The group left the dock early in the morning, coffee in hand, and the smell of competition in the air. Because the size of the group was over the persons limit on one boat, the friends separated into two boats and teams were instantly born. Both boats ran to the first location looking for trout. There were 3 other boat fishing the same area but the trout were in short supply that day. They ended up reeling in about 10 trout but only 2 were big enough to keep. After the trout stopped biting both boats headed out to the Gulf of Mexico to fish near some oil rigs in hopes of catching some big red-fish. The first 15 minutes were slow and only one boat hooked up on a bull during that time. About 20 or so minutes passed and all of sudden the bulls showed up! 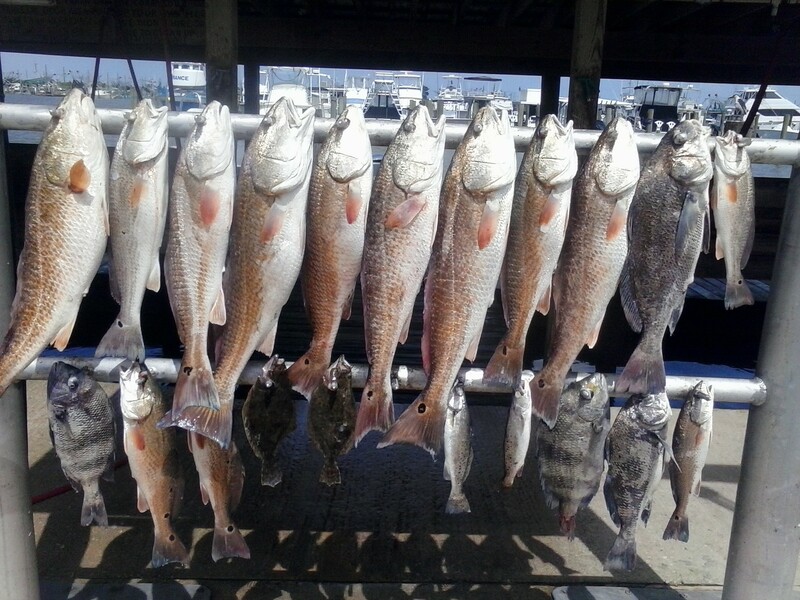 The group filled their limit of reds over 27′ and caught and released multiple more. 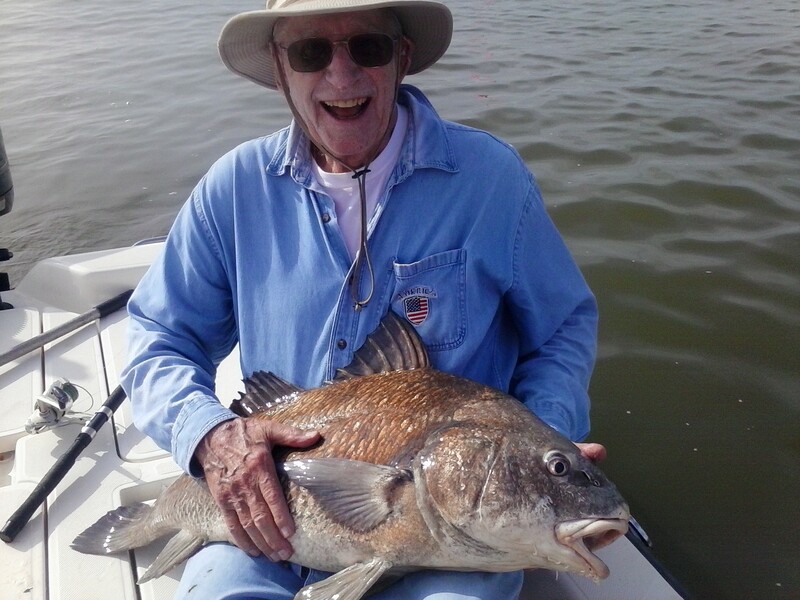 They also picked up a few Sheepshead and Black Drum. 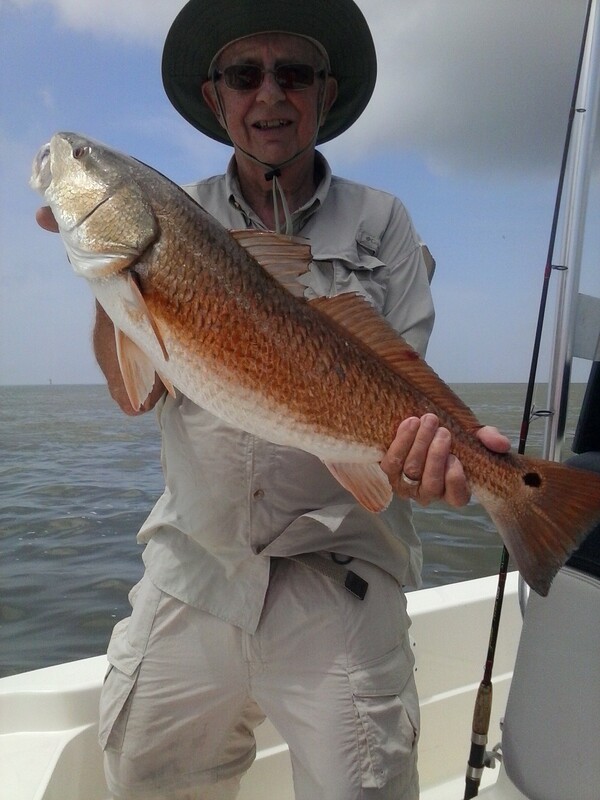 Then it was time to head back inshore and catch smaller reds! The wind picked up and the water wasn’t as calm as the ride out, but the boats handled it nicely. The anglers picked up some smaller reds at this location but the bulls showed up there too! 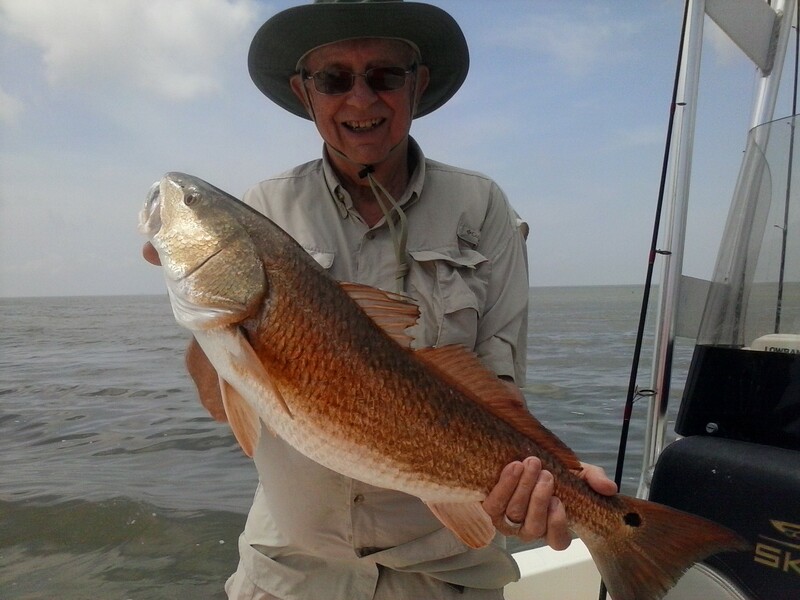 They had fun fighting these big fish, but they joked it was disappointing to keep releasing these beautiful reds! With a nice catch of fish in the boats, it was time to head in and take photos of the fish they kept. Another great day fishing with Home Run Charters! The summer is here and the fishing is getting HOT! 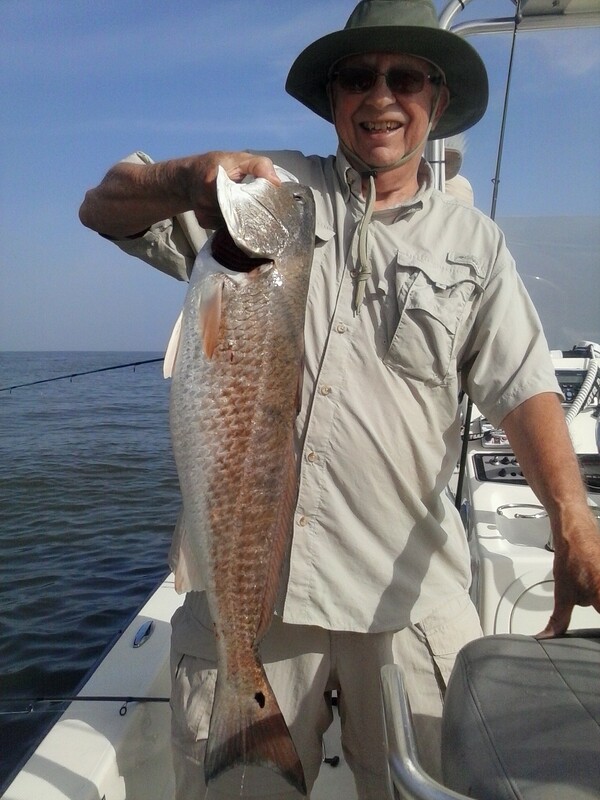 We still have some dates available for inshore and offshore fishing this summer. But book soon because availability is going fast! Call (504) 909-TUNA to book now!